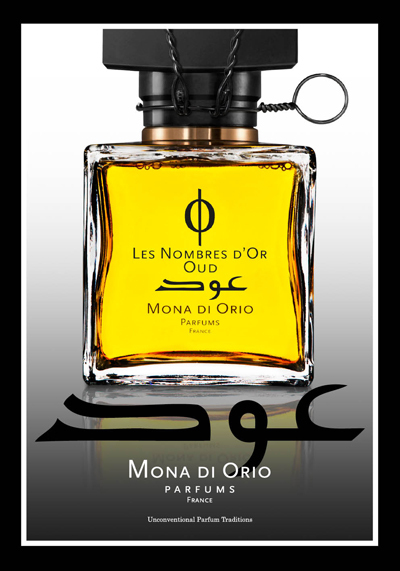 Les Nombres d'Or Oud is one of the compositions of Monadi Orio that shows at the best way her habilities to control dominant notes in a way that doesn't compromise their presence throught the evolution on skin, opening space to a more dinamic and complex evolution on skin. Her take on oud combines a rich, smooth oud of the best quality possible, pairing it with osmanthus, citrus, musky and woody elements that are arranged to enhance the oud experience, creating a classic arab inspiration with an evolution closer to the french classics. The Oudh note here is taken out of its commonplace combination of rose and saffron. Also, the intensity is controled to avoid an oudh monologue. Instead, you get at the evolution oudh acts - smoky, woody, musky, respectively. The smoky opening has a controled animalic facet which doesn't show a dirty facet. It's compensated by a leafy citric balance that is more noticeable close to the skin. As the transition directs Oud for its woody aroma, an important actress is called to the stage to do a duet with the oud idea. 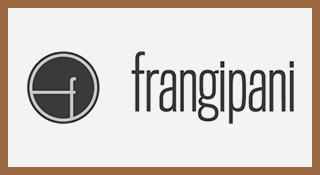 The osmanthus gives a perfect velvet flower aroma that also has some fruity and leathery details, and it's paired perfectly with the woody aspect of oud and the reminiscent smokyness, continued here by the nargamotta accord. Patchouli and cedarwood are doused in a way that they don't dry the oud accord too much, giving more facets to the core woody part. The second act is very longlasting, and only after 4 or 5 hours it leaves space for the final one - the musky one. This facet of oud is reinforced specially by the musky saltiness of amber gris, contraposed by the creamy musc that adds a sheer sweetness to the base. Oudh shows dinamic rare to see in a oud composition. Since there is such harmony between all the elements you have to pay attention in order to get the best of it. Each single detail is carefully thought in order to use the golden ratio idea and extract everything that can be extract from this costly material. Oudh doesn't try to be loud, but it's not discreet either. It's an harmonic scented melody, a cozy aroma that is rich and doesn't need to prove it shouting. 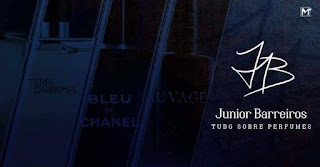 The top notch materials used in order to achieve the result makes Oudh one offer more expensive than the rest of the line, but one that is worth sampling and purchasing if what you search is quality, complexity and harmony.